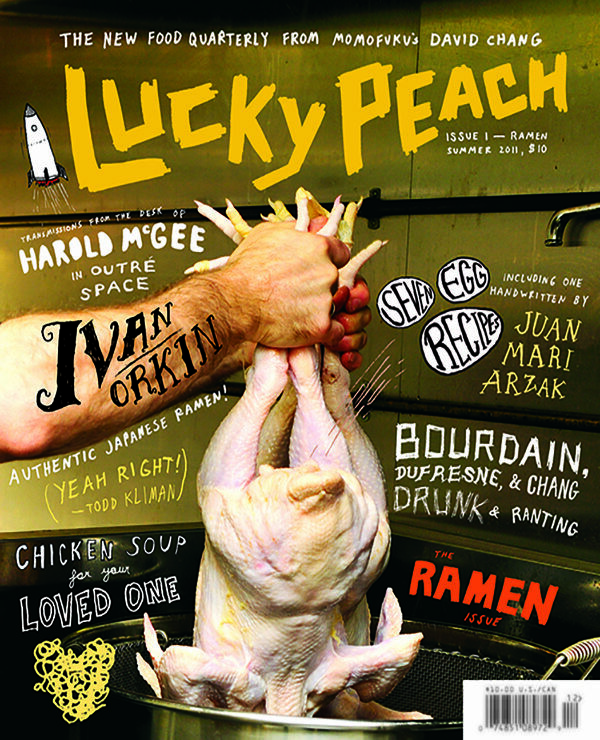 Adam Krefman, founder of Lucky Peach magazine, sits down with Kathe Lemon, editor in chief of Avenue Calgary, to discuss the birth of the cult magazine and how its success changed the conversation about starting a magazine in today’s ever-changing publishing landscape. Krefman and Lemon discuss how he got his start and made the change from an editorial role at McSweeney’s to a publishing role at his own magazine. Hear about what it takes to manage a product and brand that finds overnight success, and how passion is the driving force behind everything their team does. If you don’t think your own product’s worth having, who will?